Since last year in May, Meghan Markle has finally become an established member of the Royal Family after marrying Prince Harry. 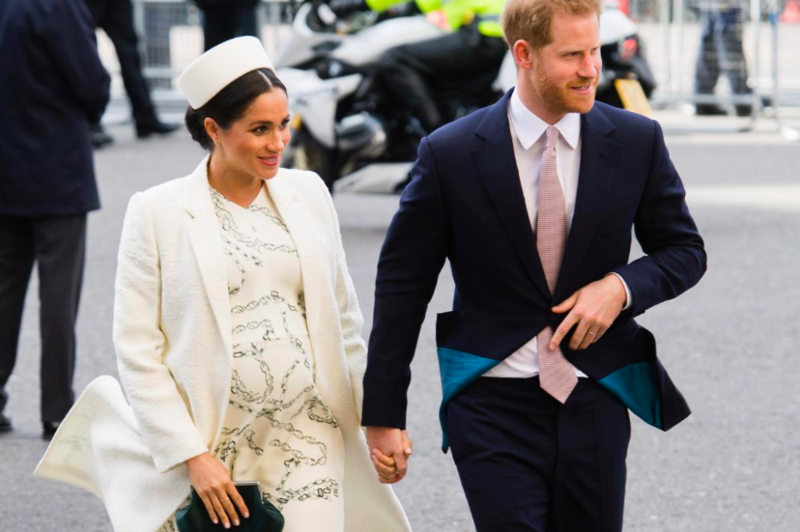 Baby Sussex’s due date is coming up any day now, and their firstborn will be the seventh in line to the throne. Considering all the changes and sacrifices a commoner must make to become one with the Royals, it seems like Meghan has had a decent time adapting to the role and lifestyle - despite all the rumors cycling about feuds between herself and the Duchess of Cambridge, Kate Middleton. However, just days before her baby is due, Meghan’s been hit with a brutal royal snub. The event is pretty upsetting, considering the fact that the two Royal women involved had a wonderful friendship before this unfolded. 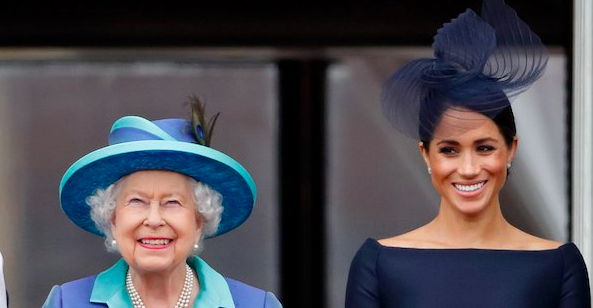 We’re going to take a look at how the Queen and the Duchess of Sussex became best friends after a sleepover, and why Her Majesty decided to make the dramatic move that’s left her grandson devastated. 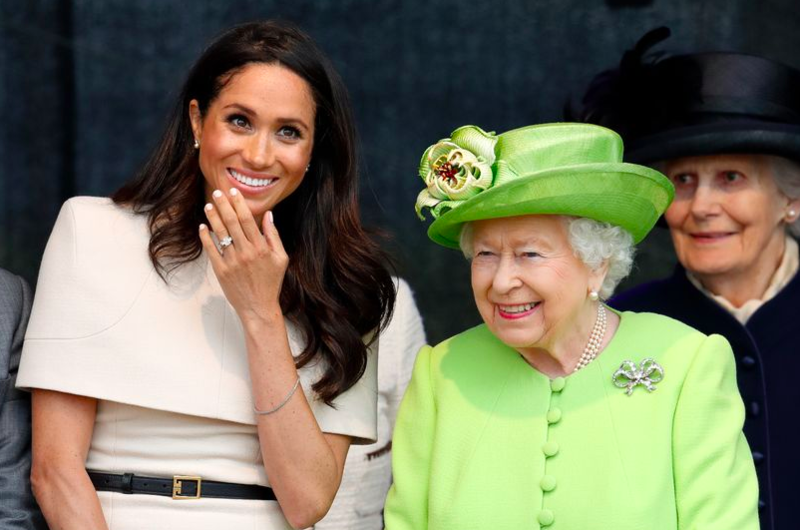 According to reports from celebrity journalist Dan Wootton, Queen Elizabeth II isn’t letting Meghan wear items of jewelry from the Royal Collection. Naturally, this ignited some tension between the Duchess of Sussex and the senior royals. 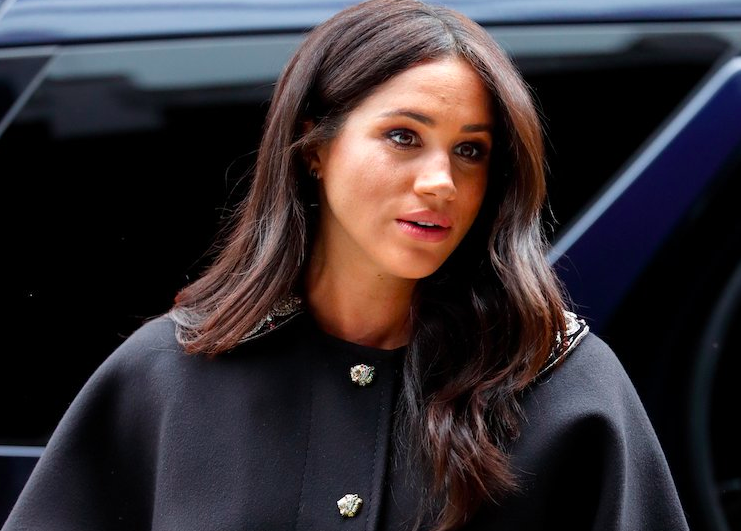 The royal insider stated that Her Majesty made the decision to not lend the iconic jewelry to Markle, due to Meghan's behavior. Apparently, the Queen was “unimpressed” with the Duchess. “Aspects of Meghan’s behaviour, including before the Royal Wedding, caused resentment with forces within Buckingham Palace. To be perfectly honest, the Queen herself was not impressed with some of Meghan’s demands, especially as a new member of the family. Even though Meghan is married to Prince Harry and their child will be seventh in line to the throne, she is still ranked lower than her sister-in-law Kate. Many people are speculating that this is the explanation behind the Queen’s decision. Since Kate is of higher ranking, this might be the reason why the Queen gladly lent Diana and Kate iconic pieces. Queen Elizabeth is not happy about Meghan Markle modernizing Royal traditions. 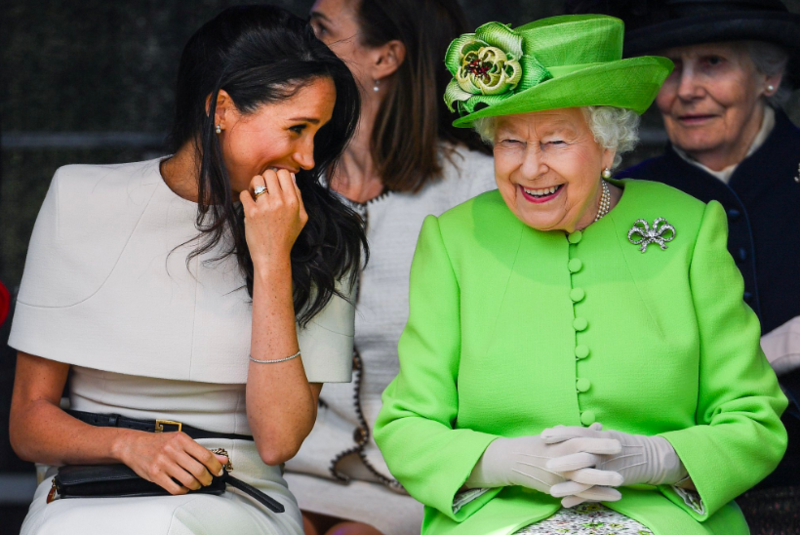 These recent rumors came as a bigger shock to those who have been keeping up with the relationship between the Queen and Meghan. In the 2018 documentary 'Harry and Meghan: The First 100 days,' reports came in that a lovely friendship was flourishing between the Duchess and Her Majesty. "The Queen and Meghan obviously have a tremendous rapport. 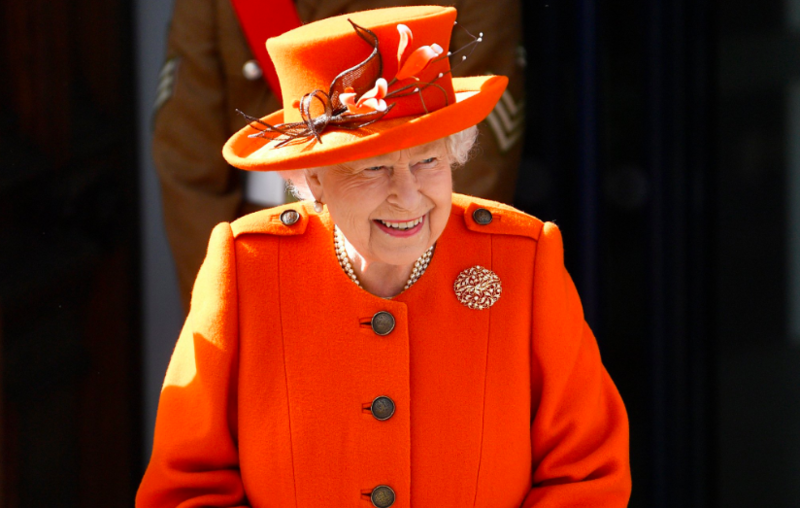 I have never seen the Queen look so happy and delighted. She was smiling and laughing a lot." "They seem very relaxed in each other’s company. They were actually having a proper giggle about what was going on." It looks like all might actually be well in the Royal household then, considering the move was done out of respect for royal rules and traditions - not in spite of the Duchess of Sussex. However, we can’t help but wonder; if Harry supposedly feels devastated, then maybe there’s more to the story that we don’t know? Do you think the Queen made the decision on purpose? Or was it done for a good reason? Comment your thoughts below! And check out our other related articles about the Royal family for the latest updates.